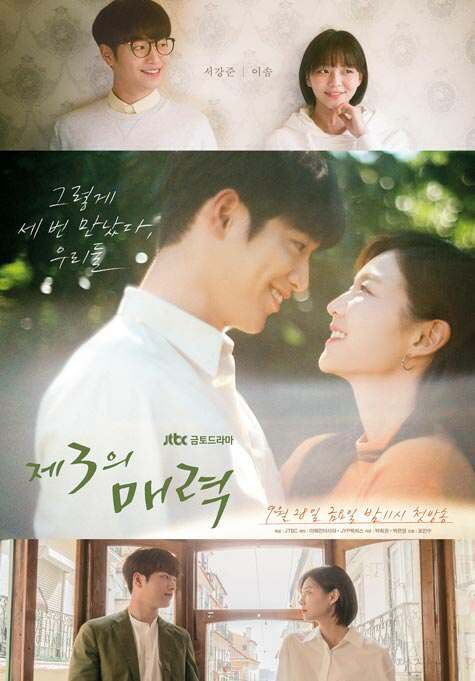 Summary : This drama tells the love story of two individuals with completely opposite personality from the ages of 20 to 32. On Joo Young (Seo Kang Joon) is a meticulous and principled university student who never deviates from his perfectly scheduled routines. Meanwhile, Lee Young Jae (Esom) is a spontaneous and emotional but honest woman who gave up college and started working as an assistant hairdresser. تا اونجایی که من دیدم فرقی با هم ندارن.